Time Medical was honoured to have invited Dr. Carl Chueh Hao Jen, president of Taiwan Small Animals Medical Association and Dr. Tony Tsai Kun Lung, president of Taiwan Companion Animal Medical Association to deliver a talk about small animal veterinary imaging and surgery these two days. 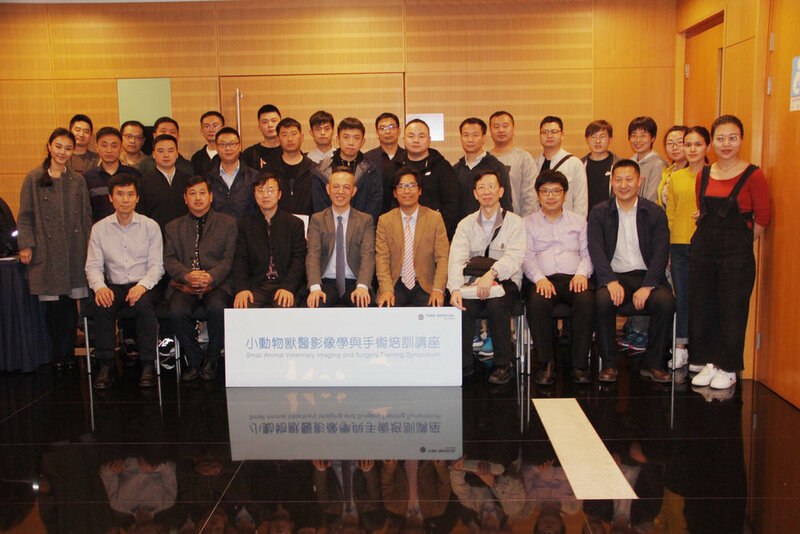 The talk was well attended by medical professionals and veterinarians from all cities in China. The two speakers shared their precious experience with the participants on the topics and addressed their hot questions. Everyone had a fruitful day with information attained from the talk.